Marcus Mumford and co return with an altogether understated, confident third album. Gone are the banjos, tweed waistcoats and barn dance stompalongs, replaced with Springsteen-esque driving rock-lite. But has the self-imposed banjo ban killed the band’s success? It’s been three years since the band’s last album, ‘Babel’ which toured widely – peaking at number one in the UK and US. ‘Babel’ was also the fastest selling rock album of the decade, winning a Grammy for Album Of The Year from a total eight nominations. No pressure then. And whilst the sound is refreshingly different, there’s something reassuringly familar. ‘The Wolf’ is another instant winner. Evoking Snow Patrol’s ‘Spitting Games’ it rumbles along loudly at a heavy pace with guitars and howling vocals. “Better keep the wolf back from the door. He wanders ever closer every night. And how he waits, baying for blood. This is an album for listening to on a long road trip. It’s great to hear the band let loose on a proper drum kit accompanied by driving electric bass & guitars. Try your best not to put your foot down with ‘Only Love’ playing. And yet with this the trademark Mumford & Sons harmonies and songwriting shine through. Elsewhere there is a remarkable restraint shown, with songs remiscent of Dire Straits (‘Snake Eyes’) and Fleetwood Mac (‘Wilder Mind’). At times, however, the understated production is a little overused, and some potentially strong tracks (‘Hot Gates’, ‘Cold Arms’) struggle to make a mark. With their third album, Mumford and Sons have managed to accomplish that rarest of things- a reinvention of their sound whilst retaining the essence of what makes them such a special band. If you don’t buy the album, download. ‘Believe’, ‘The Wolf’ and ‘Wilder Mind’. 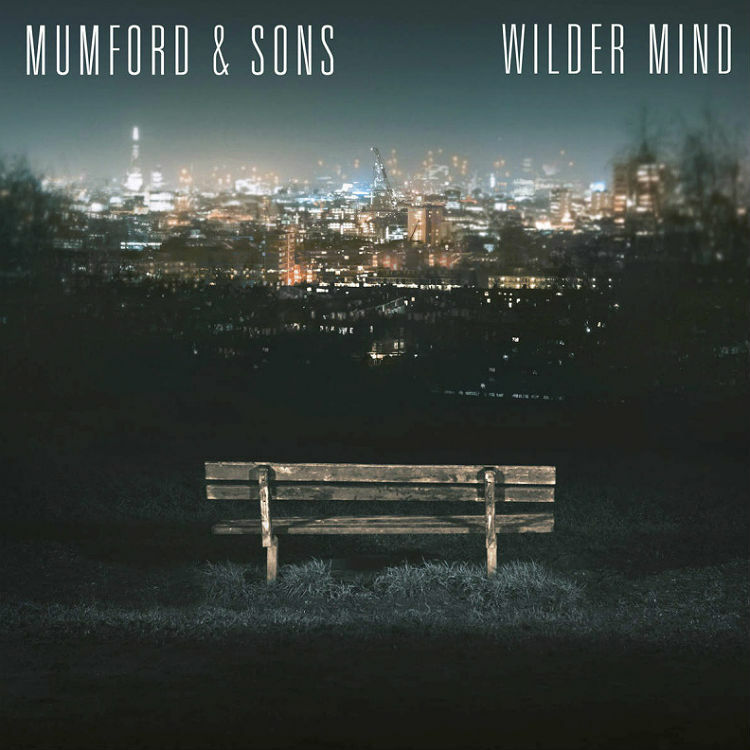 This entry was posted in Album Reviews and tagged album, babel, marcus, mumford, review, sons, wilder mind by Mark Gilroy. Bookmark the permalink. Thanks for this Mark. The most thorough and balanced review of this album I have seen. I agree the change of direction is a mean and welcome trick but similarly I already listen to Coldplay and the others you list… Mudford and Sons new direction seems to me them simply joining the masses. Copying their influences rather than nodding to them. I liked the banjo. It was different. Thanks Ed. For what it’s worth, me too! Bring back the tweed waistcoats boys!